The importance of early childhood education has been established for decades. Currently, two-thirds of the nation’s four-year-olds are attending preschools and child-care centers. Early-childhood education classes, or preschools, also accept children as young as three. While some schools have a full day preschool schedule, others have part-time options. When considering public versus private preschool for your child, you may have quite a few questions and concerns. 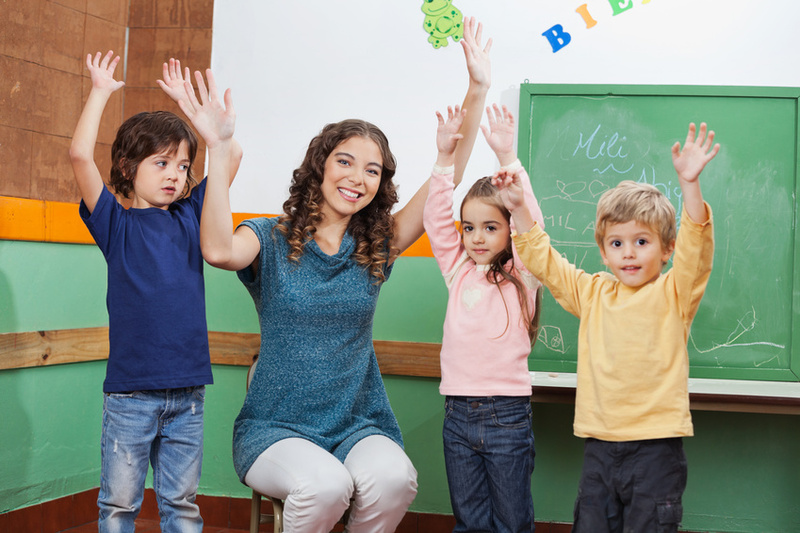 If the cost of private preschool tuition is an issue, for example, you may want to focus on the significant advantages of your child attending a private school.